One of the most critical and high performance marketing strategies multi-unit businesses can execute is listing management. Agendize has collaborated with Yext, a leading platform for geolocated SEO and marketing applications, to bring businesses more information about their customers. 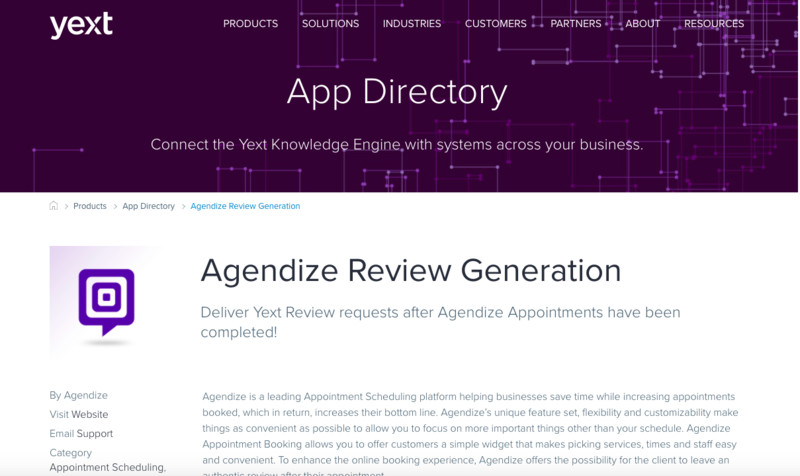 Agendize Appointment Scheduling and now Agendize Review Generation apps are available on the Yext App Directory. The two apps work together allowing users to expand their Yext lists, book appointments and, ultimately, provide clients with the best service. 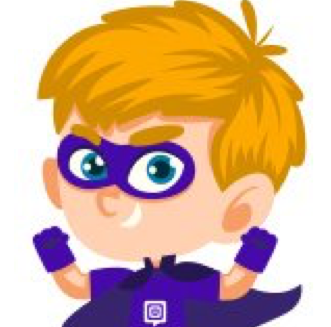 All companies face the same challenge: engage, convert and retain clients in a time saving and cost effective way to close sales. Yext connects businesses’ information from the different platforms they use to create a single customer-facing view for public knowledge on these brands. And so Agendize’s partnership allows clients to enjoy a complete appointment booking experience with businesses, from start to end. – Track and monitor reviews and feedbacks on the Yext Reviews dashboard..
Agendize Appointment Scheduling empowers your clients to let their customers book appointments online with real-time availabilities and reminders. Businesses can get up to 40% more bookings while reducing no-shows by 80% and decrease time spent on schedule management by 75%. Agendize appointment scheduling is intuitive, convenient, scalable and provides a higher conversion ratio while also delivering operational savings with faster turn around. Yext is pioneering a new category called Digital Knowledge Management, which gives businesses control of all the public facts they want consumers to know across the intelligent ecosystem.